While its admirable to recycle all of those plastic and paper shopping bags, it’s hard to look good while doing so on a daily basis. 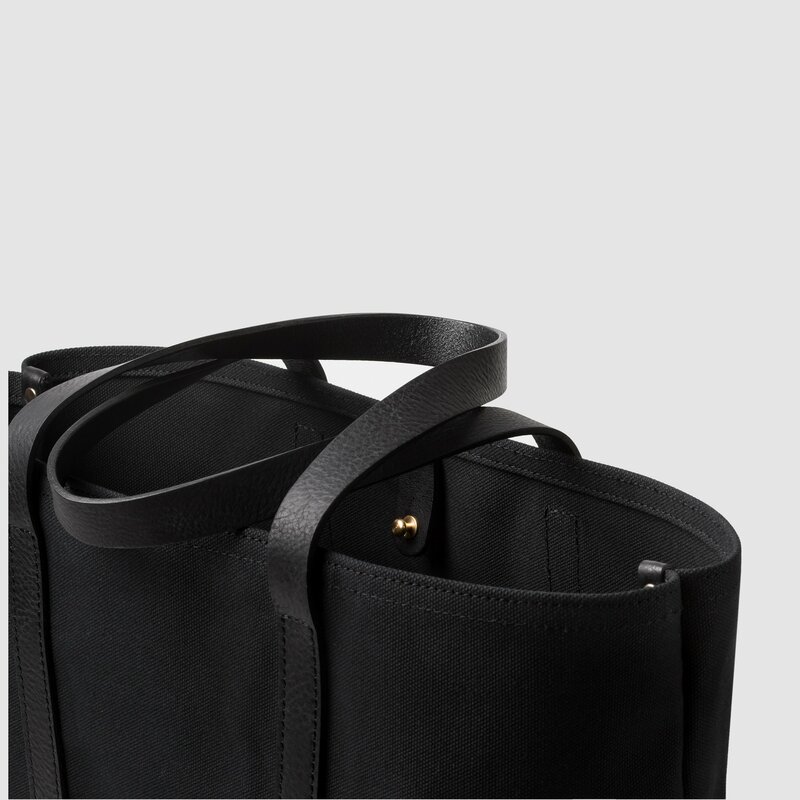 Nao Takahshi’s Cano Leather Handle Tote has got you covered. 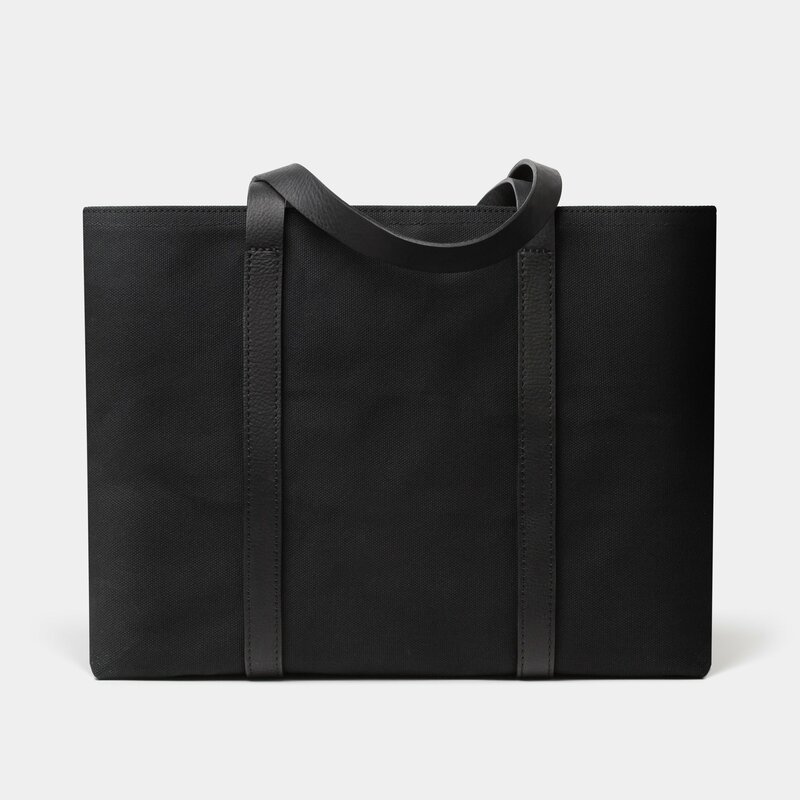 Just the right size at 16 ” x 6 ” x 11.8 ” and constructed of ultra thick cotton and cowhide with a leather reinforced interior, this bag will have you carting all of the others directly to the recycling center. 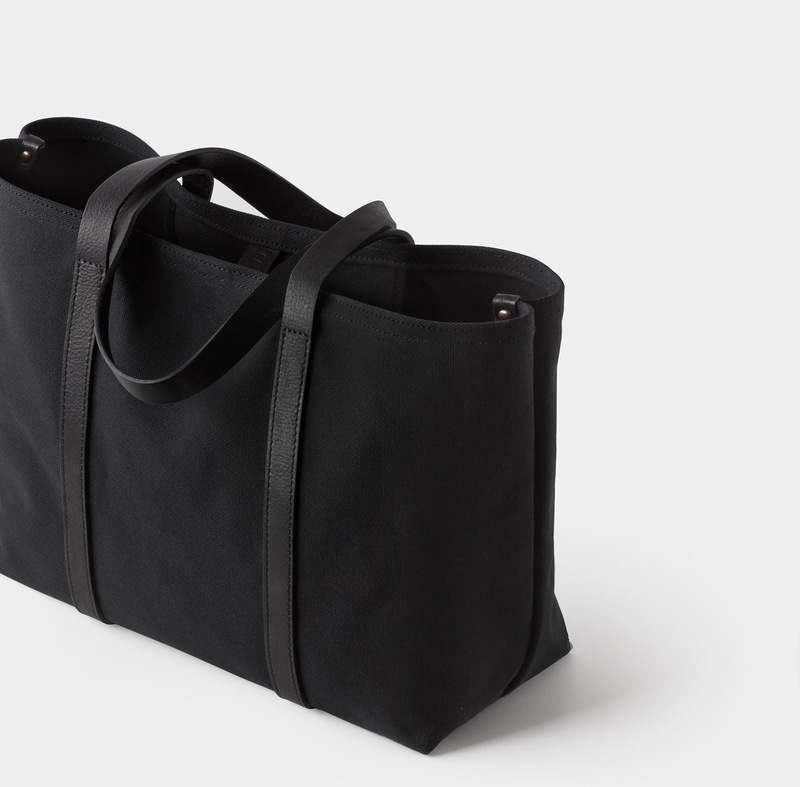 A great briefcase alternative….with plenty of space for a tablet, note pad, some water and a heathy snack or light lunch…it could also be put to service as a project bag or sidekick to your duffle for a quick weekend road trip.